Based in Auckland (New Zealand), the company also has a distribution branch in Brisbane and a number of appointed distributors throughout the South Pacific region including Malaysia, the Philippines and the United Kingdom. 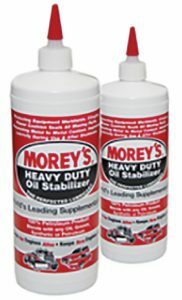 Morey’s Heavy Duty Oil Stabilizer is the company’s flagship product and is still blended to the original formula developed in 1950 by American Engineer, the late Clinton H. Morey. The company says the product has proven its unique ability to ‘stabilize’ all engine oils in Diesel, Petrol, CNG, LPG, fuelled vehicles while also earning the same reputation in gear and hydraulic oils. ‘Stabilize’ is Morey’s term for making oils work better, harder, and longer at their fundamental job of lubricating and protecting equipment. 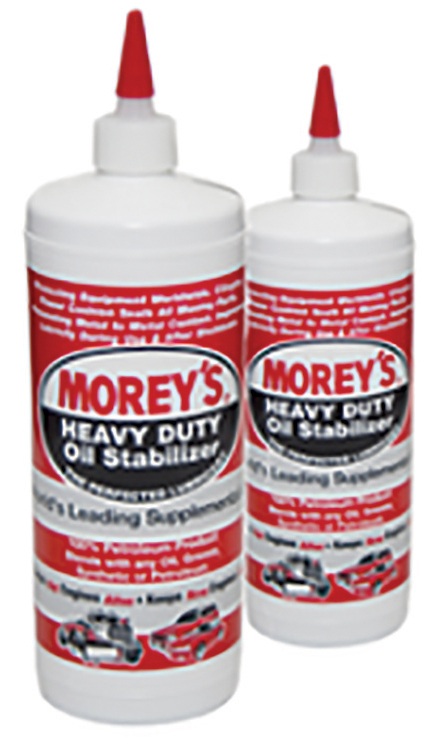 Morey’s Heavy Duty Oil Stabilizer is formulated using advanced additive technology to stabilize all engine, gear and hydraulic oils, including synthetic and semi-synthetic types. Morey’s is said to stabilize even those oils recently developed to meet the engine manufacturer’s newest specification for their most demanding engines. It simply makes oil perform better in all types of engines, gearboxes, differentials, transmissions and hydraulics, regardless of the brand you use, says Morey Oil South Pacific. While boosting oil performance and the vehicle’s performance, your engine and equipment will run smoother, cooler and cleaner while developing more power and using less fuel and oil, it says. © 2016 Australian Automotive Aftermarket Association Limited | Developed by Aerion Technologies.